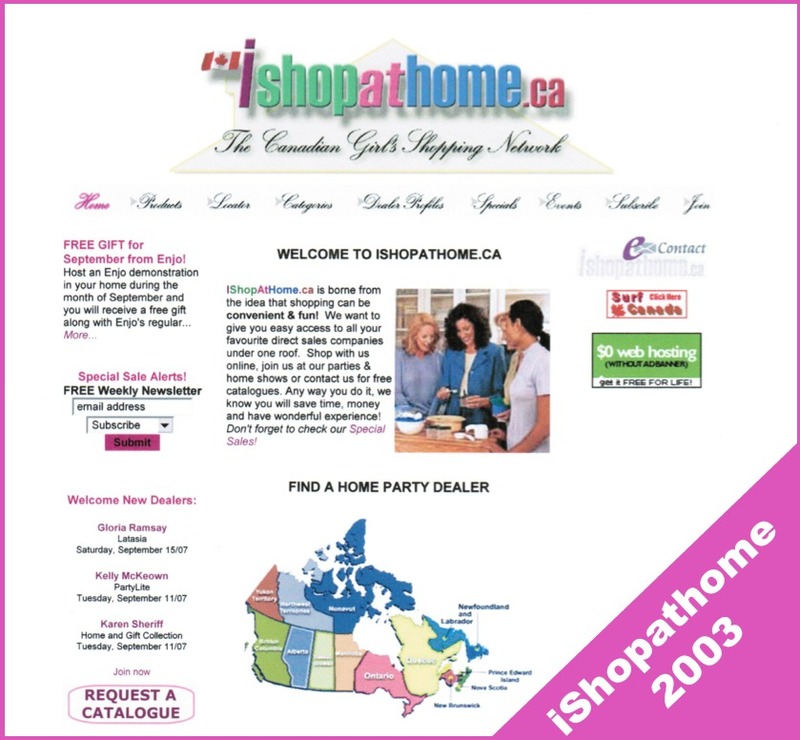 Today is the day I launched iShopahome FOURTEEN years ago in May 2003! I can’t believe we’ve come this far! It all started from the simple idea of helping direct sales reps and network marketers connect with their prospects online. Twelve years ago, after moving to another city, I started looking for solutions to my messy cupboards. I was unhappy with what I’ve found in major stores. Not only did the products looked ugly, none were functional. So I thought of Tupperware—dubbed the “cadillac of plastic”. The tried and true organizing and food storage solutions that I knew I could count on. But it was hard for me to find a rep. I looked through the yellow pages (gosh that makes me feel old already! ), called the head office and e-mailed them. Three days later, I got connected to a rep.
Three days wait was too long of a lag as far as I was concern. I wanted some Tupperwares right away! From this experience, I become aware of the need for a better way to connect direct sales reps and network marketers with buyers. That’s when the idea of a directory came about. With my savings, I hired a webmaster to create iShopathome. Back then, web design wasn’t cheap. Since then, I’ve been able to help thousands of Canadians find and purchase products not available at retail stores through these wonderful women working from home. I’ve also connected with hundreds of direct sellers over the years and count many of them as my friends, as a result of sharing this passion. But the most amazing thing that I noticed over the years is the great networking that occur amongst iShopathome members. They too became friends. This to me, is my biggest contribution to women pursuing their dreams through direct sales and networking. If you’ve ever been a member, or current member, I thank you from the bottom of my heart for your continued support! Let’s toast for more years of brilliance and success! PS. Have you been a member? Pls leave a comment below and tell me how I’ve helped you over the years. Wow! I can’t believe its been 12 years already. Time sure does fly. I wish you many more years of success. Happy Mothers Day to you. Previous: How Should You Promote Yourself?